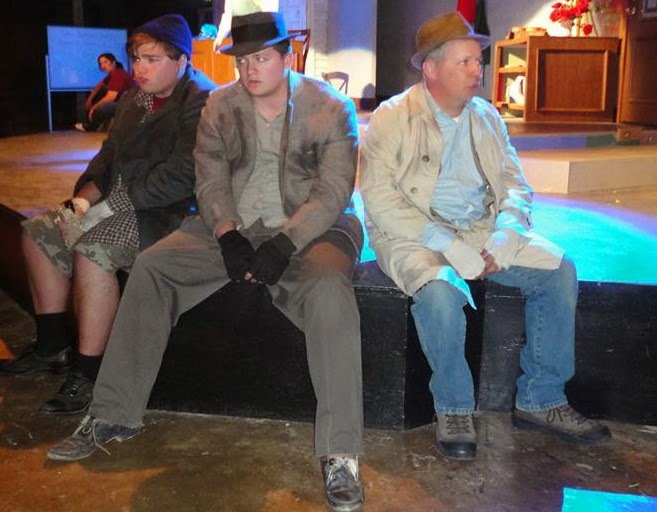 Putnam County Playhouse: "Downtown.....where the guys are drips....."
Life is tough on Skid Row.....just ask the guys who hang out there. Share the fun when Little Shop of Horrors opens August 7th! Tickets on sale 5 p.m., Monday, August 4th!